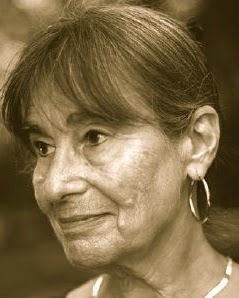 A Year of Being Here: Alicia Ostriker: "Dear God"
"Dear God" by Alicia Ostriker, from The Book of Seventy. © University of Pittsburgh Press, 2009. Art credit: Untitled image (# 17 of 37) by Tim Wimborne / Reuters (originally color). 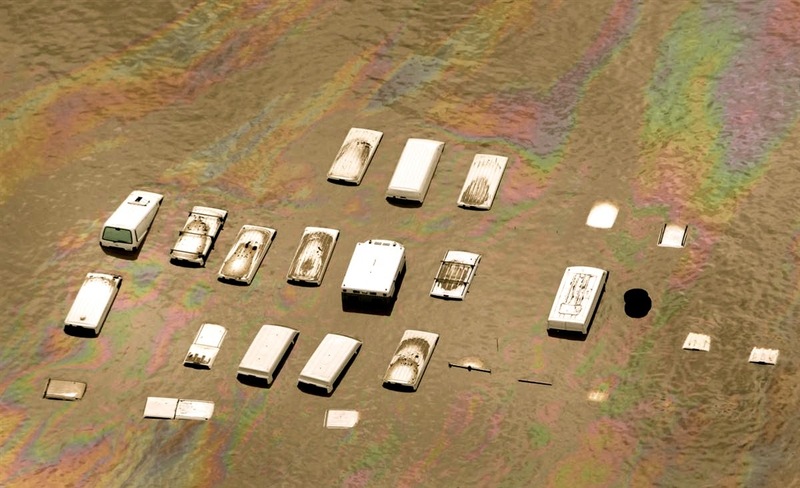 Caption: "Oil swirls around vehicles submerged by flood waters in an industrial area of Brisbane [Australia] on Jan. 13 ."